New garden windows from Window World of Long Island allow you to create a wonderful display of plants and fresh herbs inside your home. The 17” seatboard provides ample space to showcase your favorite organic décor and the full 1” insulated glass package provides all-weather protection to ensure that both you and your plants have year-round comfort. The twin-sealing side vents are fully screened, giving you the option to let a little extra breeze in on those gorgeous sunny days. 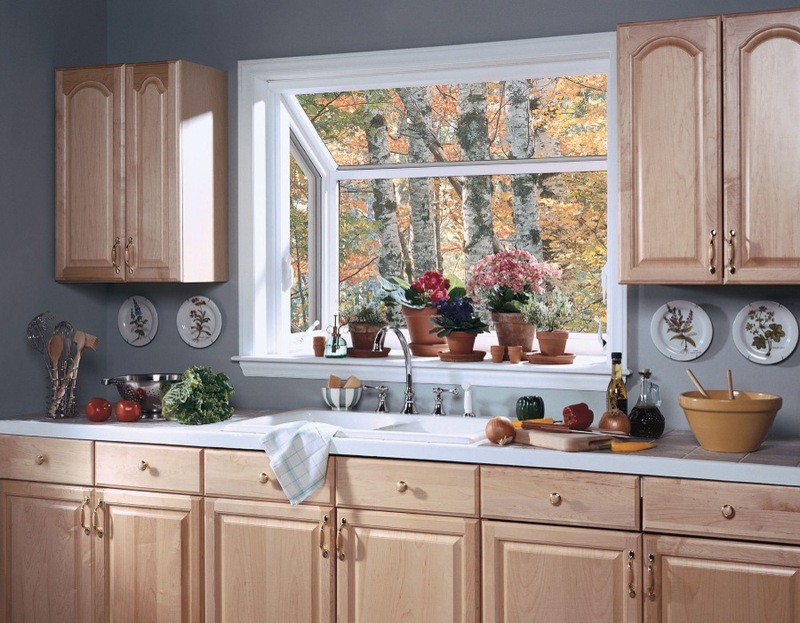 Overall, our Garden windows will provide your Long Island home with a new dimension of beauty and comfort. Think a replacement garden window could be right for your home? Contact Window World of Long Island today for your free in-home estimate!